In the wake of India announcing their World Cup 2019 squad along with Australia and New Zealand, the Bangladesh team are the next ones to do so. The 15-man Bangladesh World Cup squad 2019 will be led by Mashrafe Mortaza with Shakib al Hasan as the second in command. Interestingly, the likes of Mustafizur Rahman, Mahmudullah, Mushfiqur Rahim, and Rubel Hossain found their way onto the side. The choices were strange because the above-mentioned players were injured. But it seems that the Bangladesh Cricket Board are confident that they can recover in time. Mahmudullah fell victim to a shoulder injury when the side square off against New Zealand. Rubel Hossain picked up a side strain and Mushfiqur suffered from a broken ribcage. Finally, Mustafizur Rahman was hampered by an ankle injury during the Dhaka Premier League. However, before their World Cup 2019 campaign can begin, they still have one last series. Namely the Tri-nation series with West Indies and Ireland. That series is set to commence on the 7th of May and end on the 15th. Then, 10 days later, the World Cup begins in earnest. Their first match will be against Pakistan on the 26th and later followed by India on the 28th. One of the members of the World Cup 2019 squad is 25-year old Abu Jayed. Even at 25, Jayed is yet to make his ODI debut, but he seems to have impressed the Board enough to warrant a slot in the World Cup 2019 team. Another addition to the Bangladesh World Cup 2019 team is Mosaddek Hossain, who last featured in the 2018 Asia Cup. 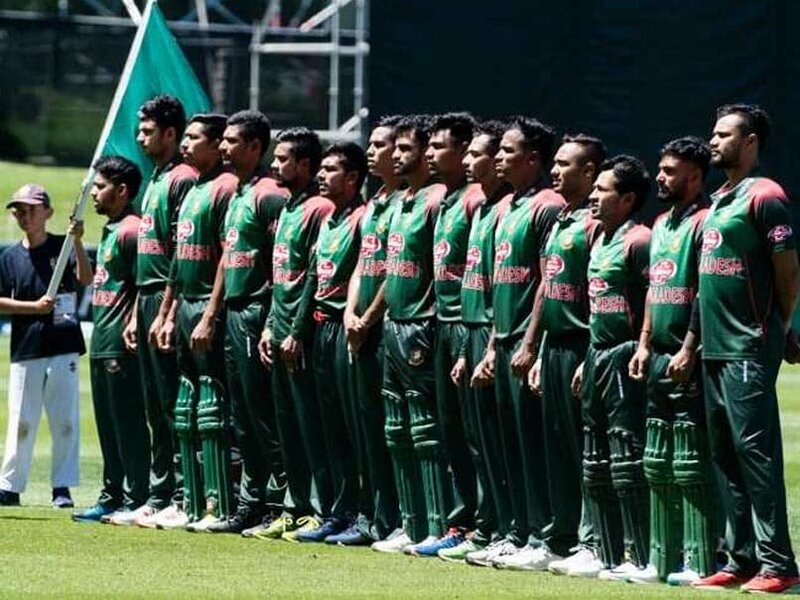 Bangladesh World Cup Squad 2019: Mashrafe Mortaza (capt), Tamim Iqbal, Mahmudullah, Mushfiqur Rahim, Shakib al Hasan (vice-capt), Soumya Sarkar, Liton Das, Sabbir Rahman, Mehidy Hasan, Mohammad Mithun, Rubel Hossain, Mustafizur Rahman, Mohammad Saifuddin, Mosaddek Hossain, Abu Jayed. Next articleWhy Does Lewis Hamilton Feel Ferrari Aren’t Utilising Their Full Potential? 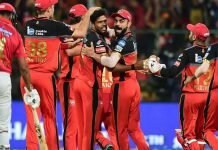 Can RCB Make it to the Last Four?